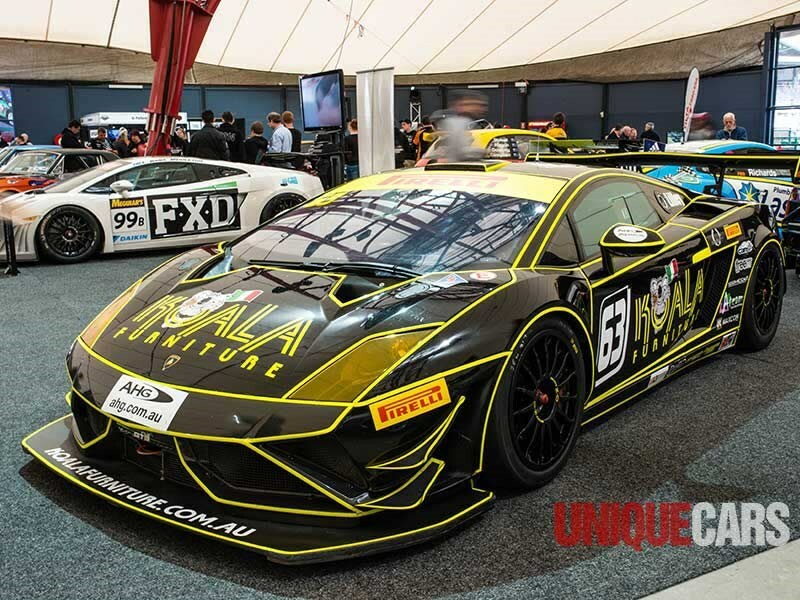 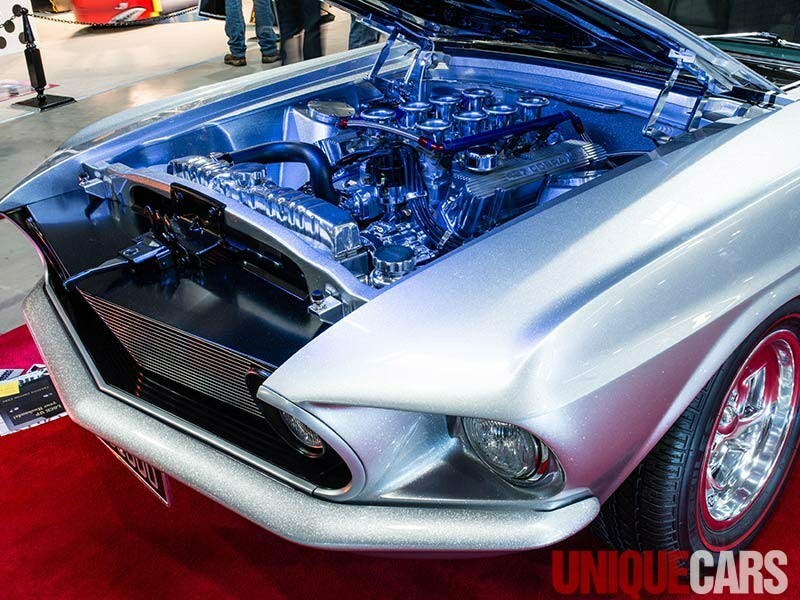 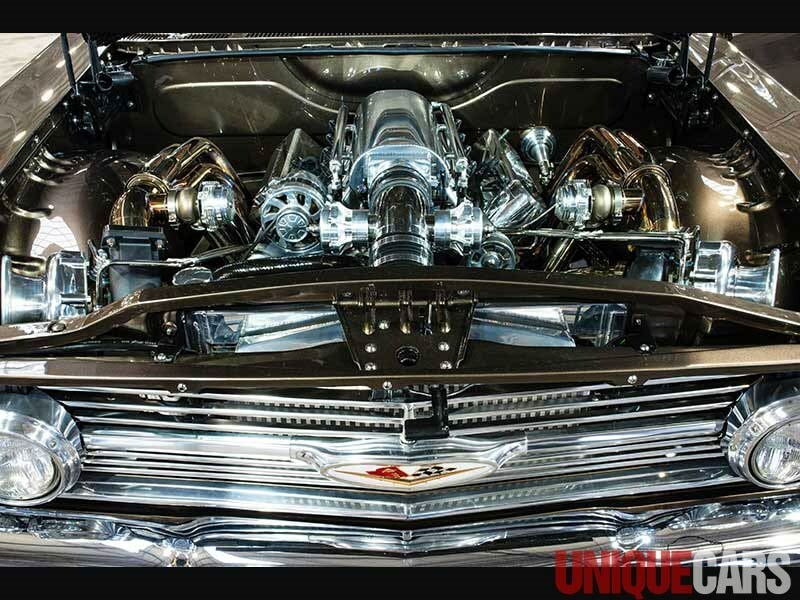 The show cars at MotorEx are impressively shiny, seriously cool and properly loud. 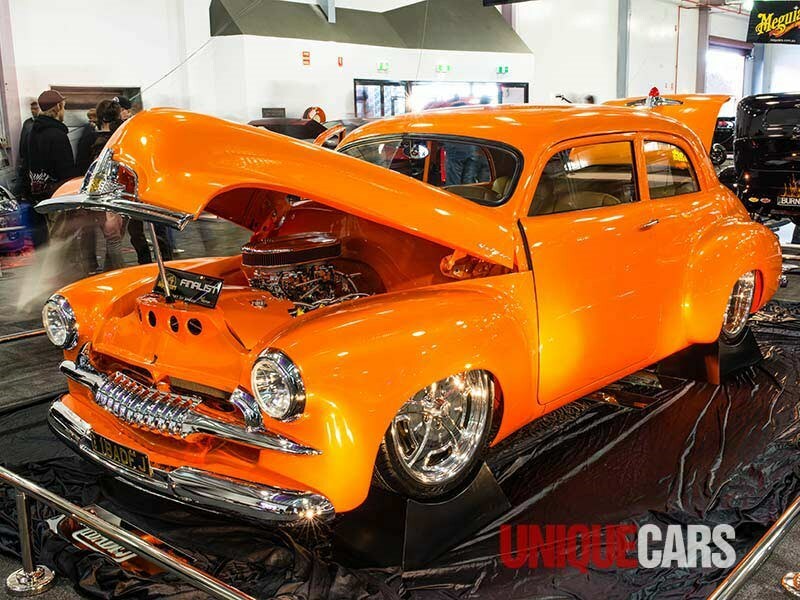 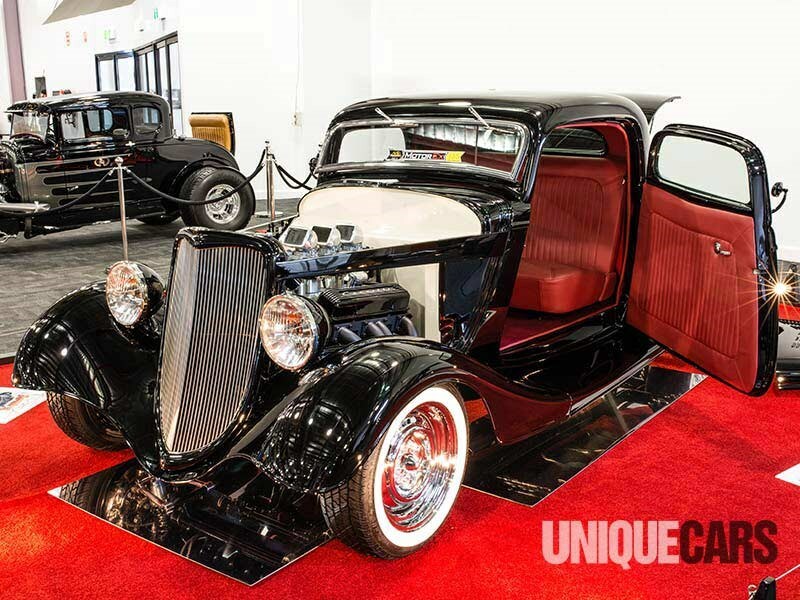 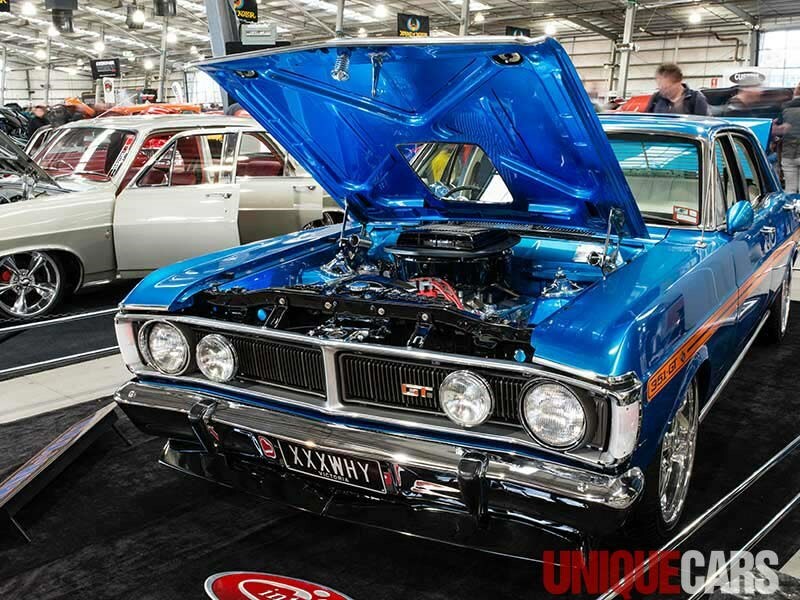 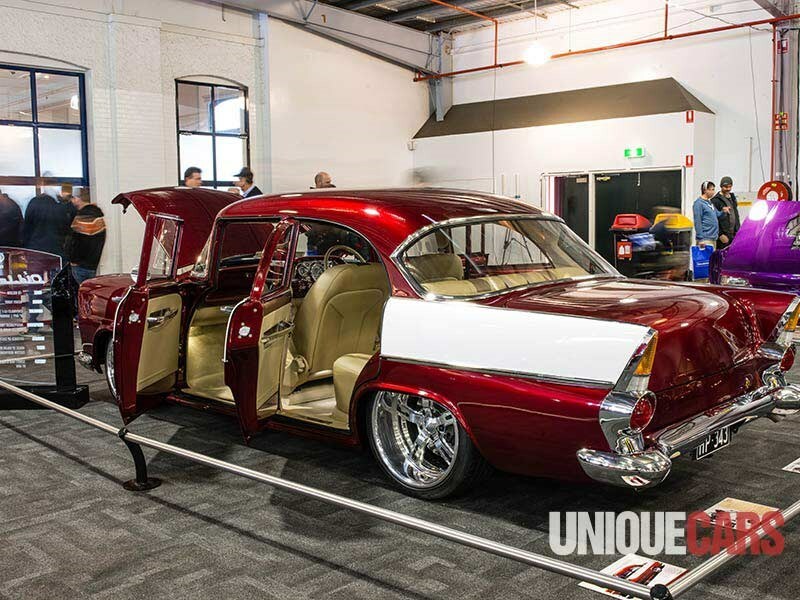 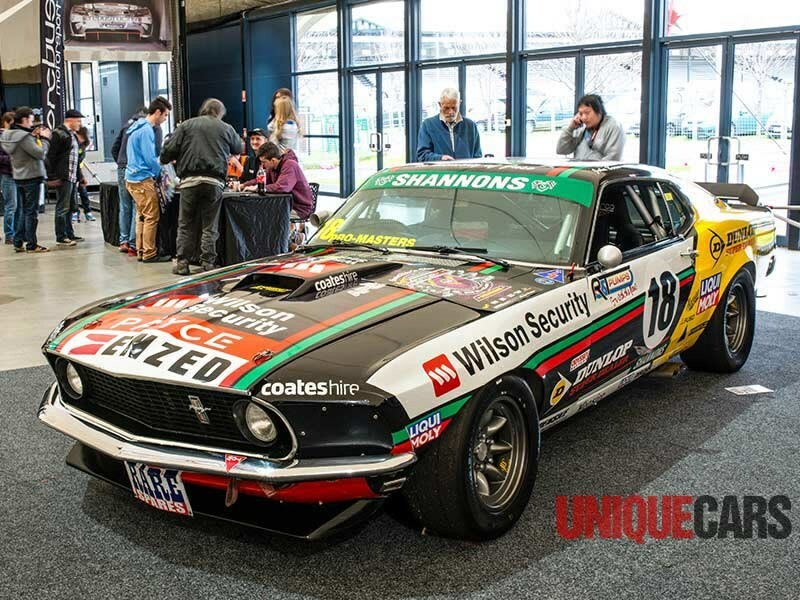 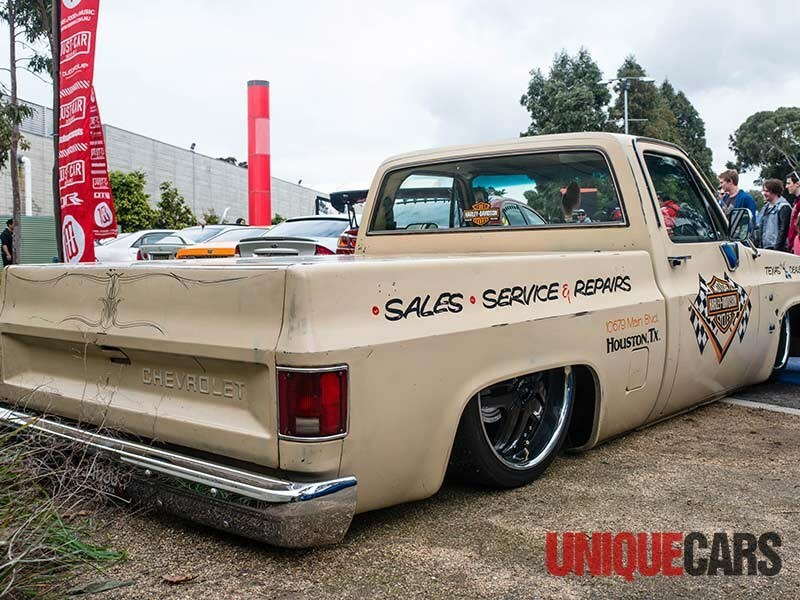 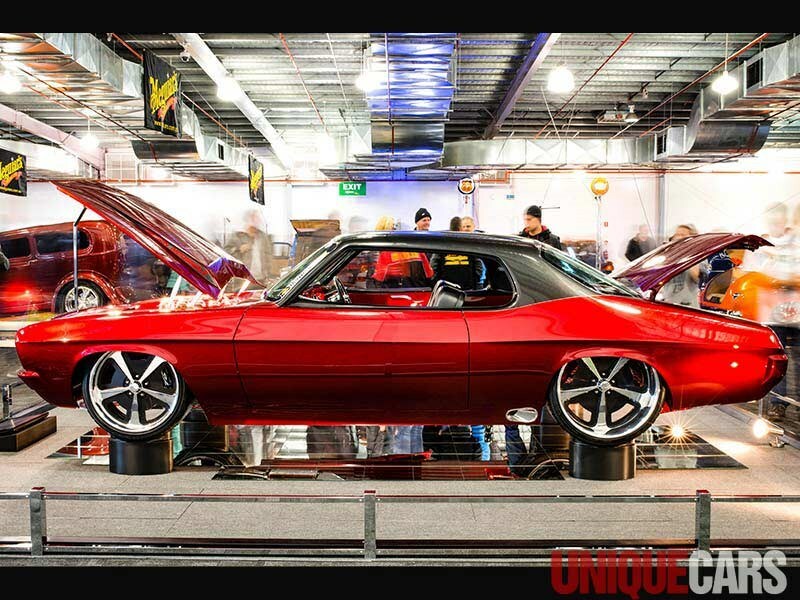 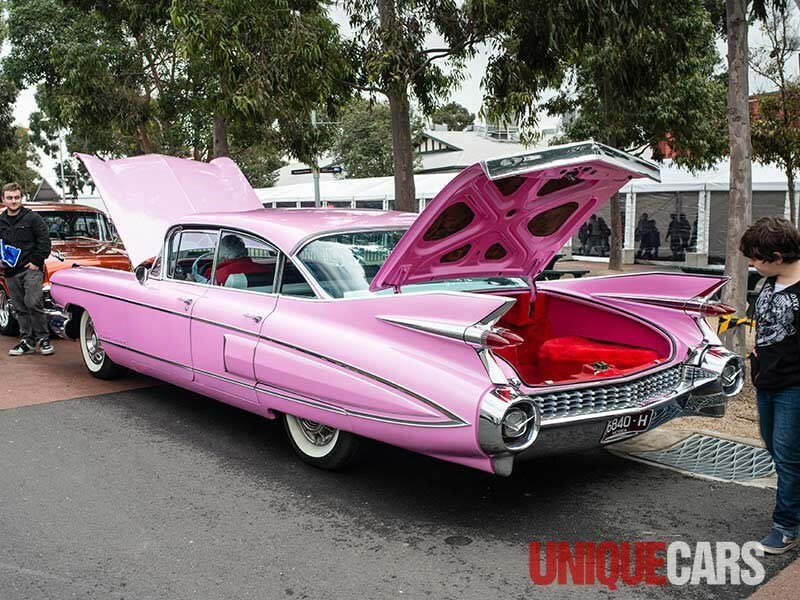 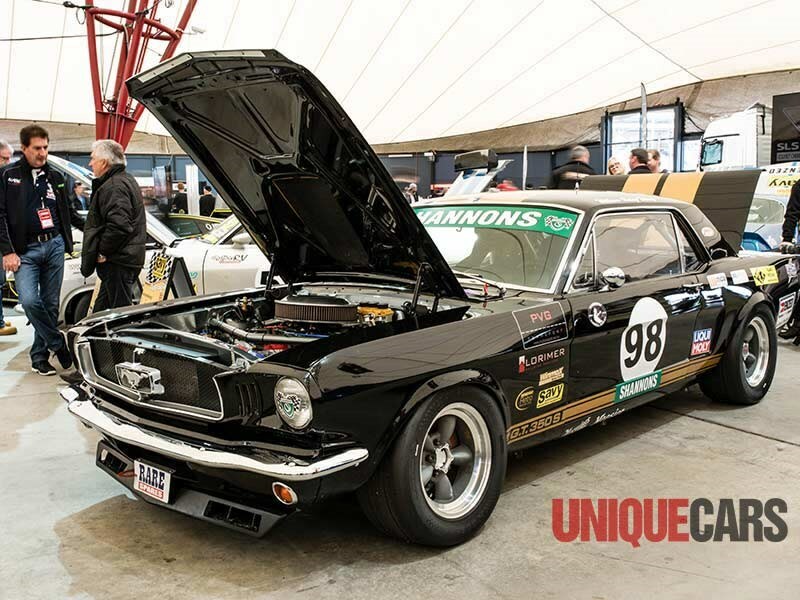 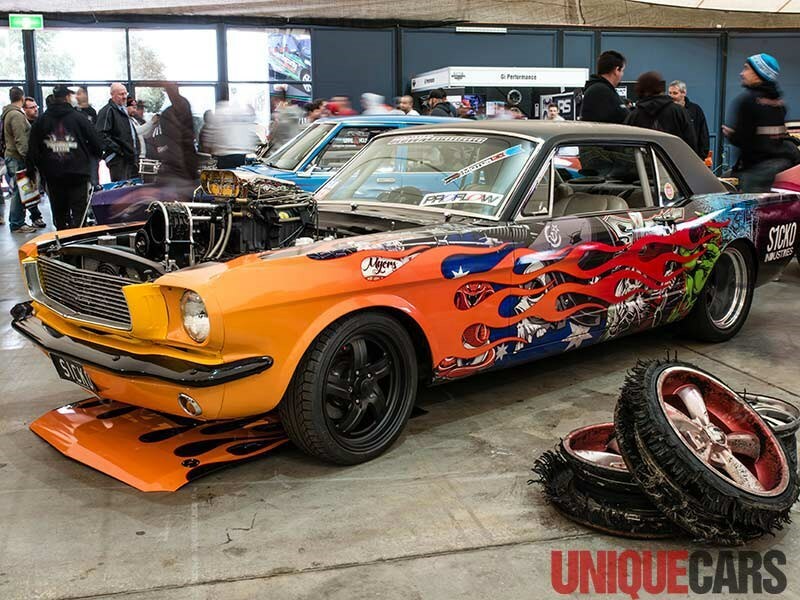 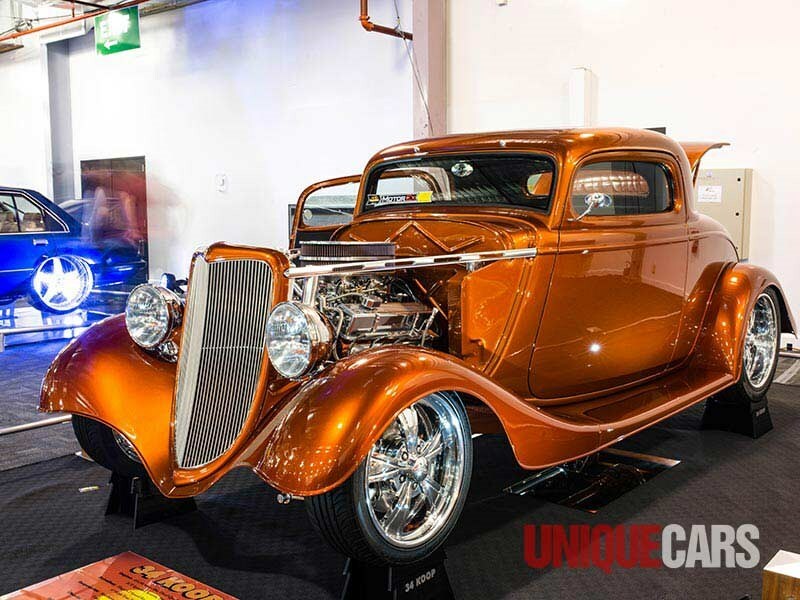 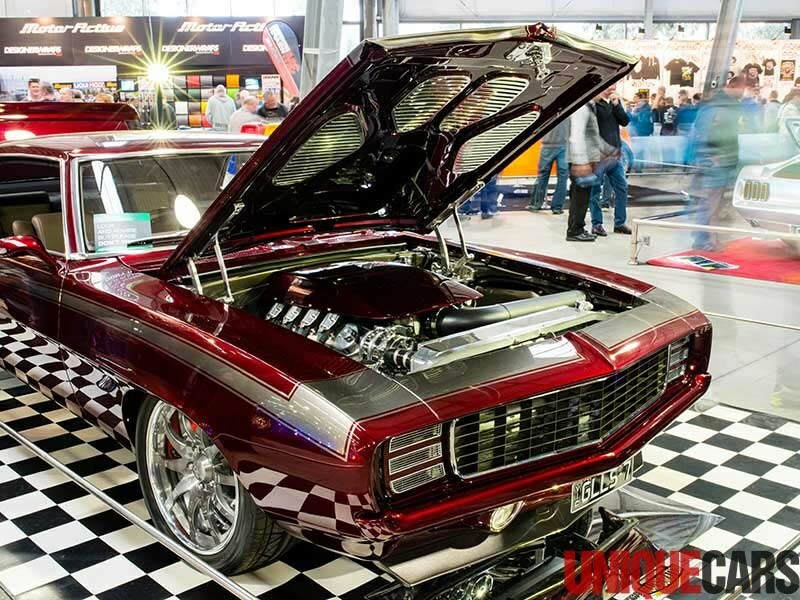 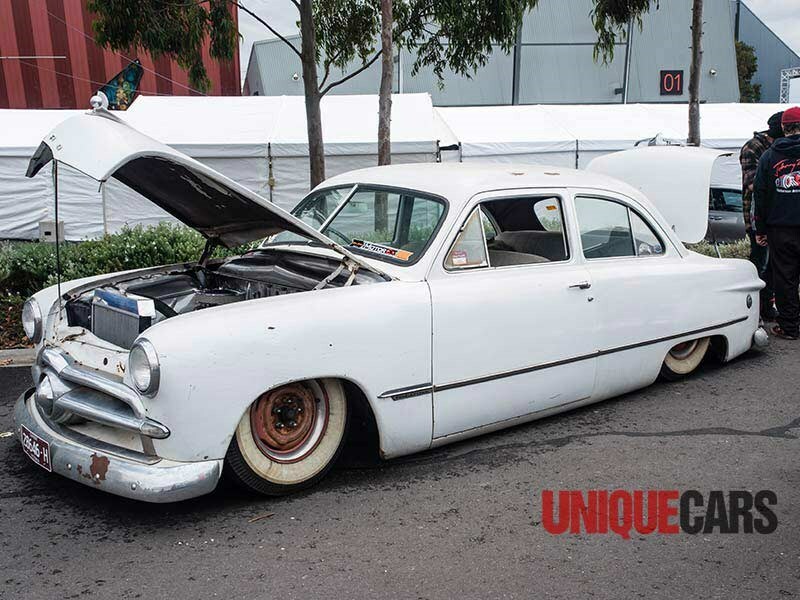 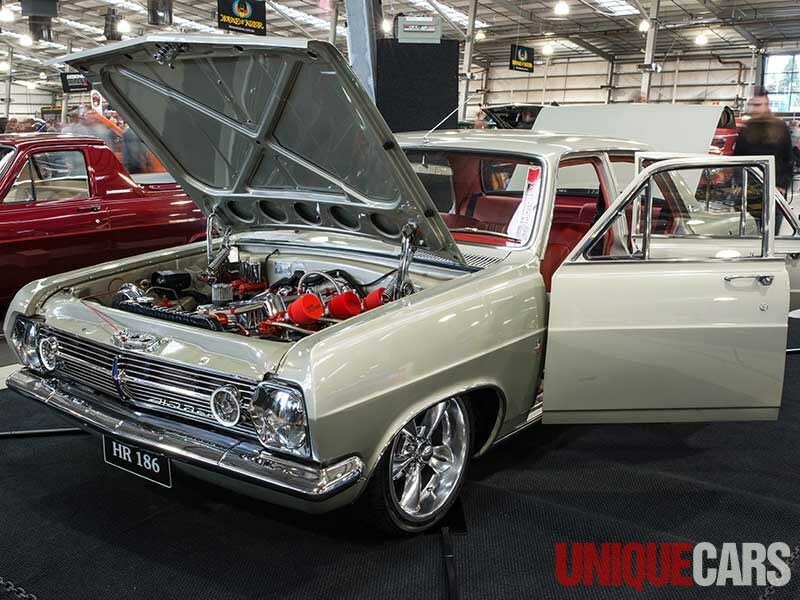 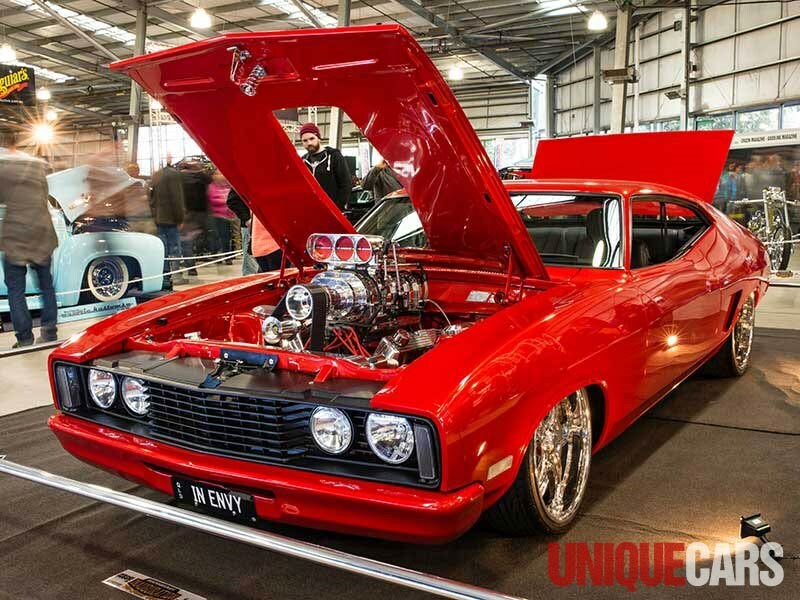 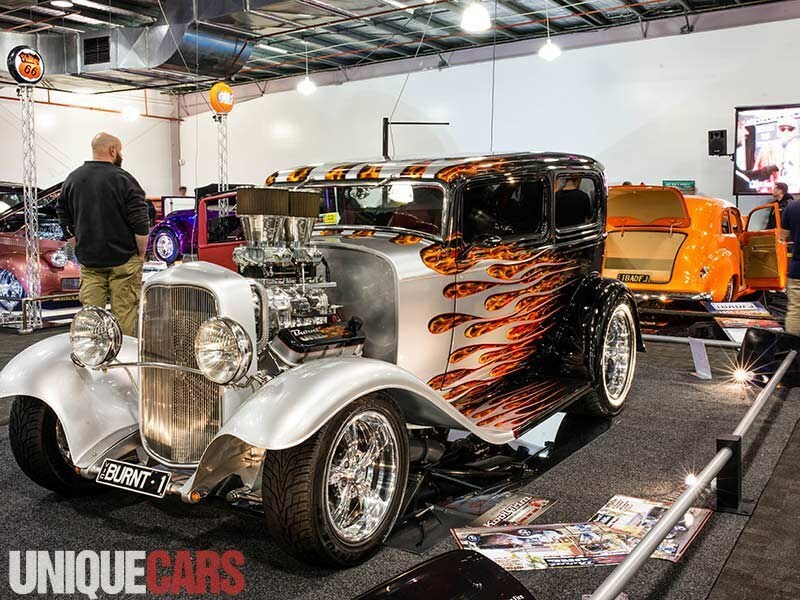 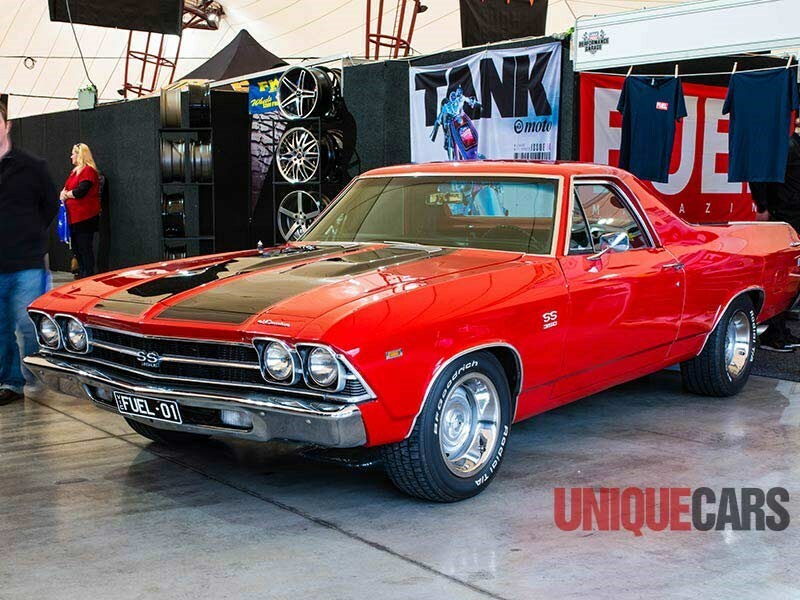 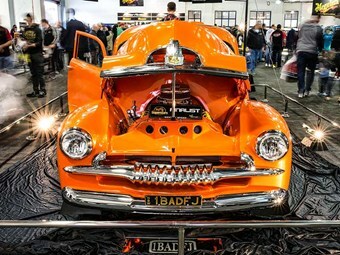 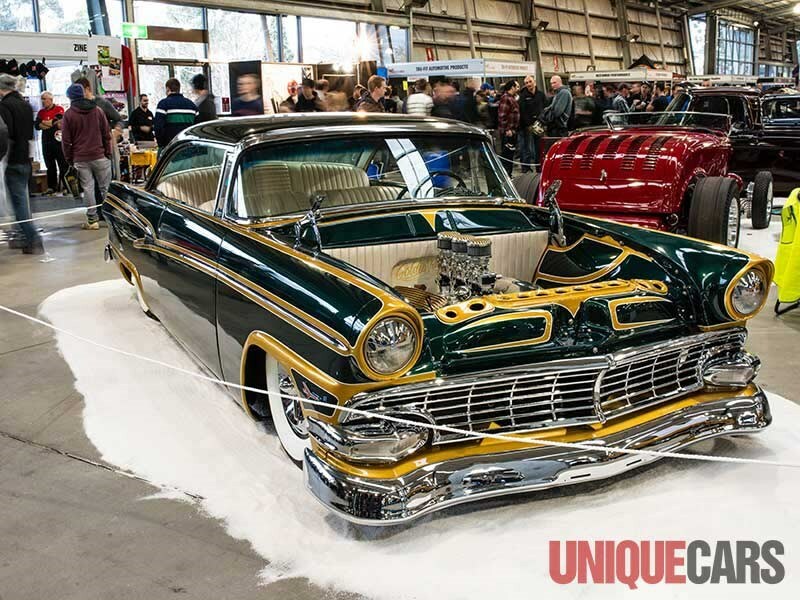 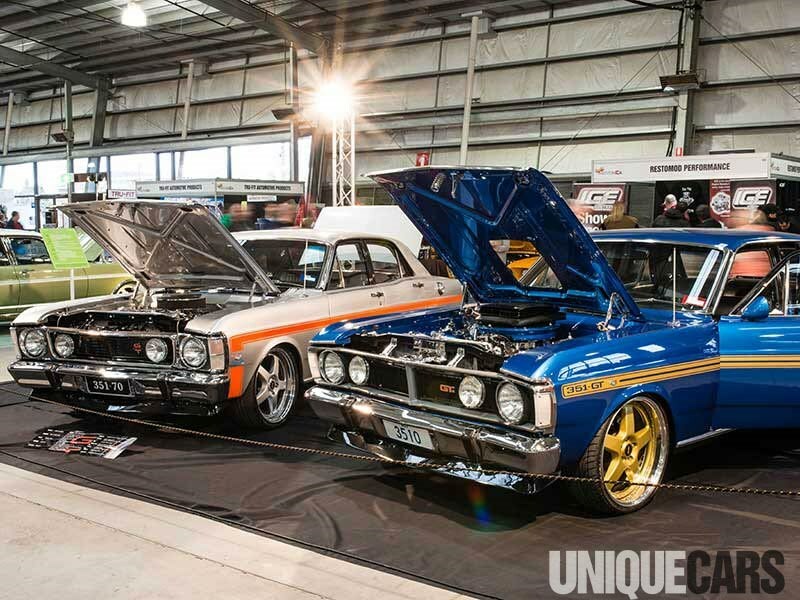 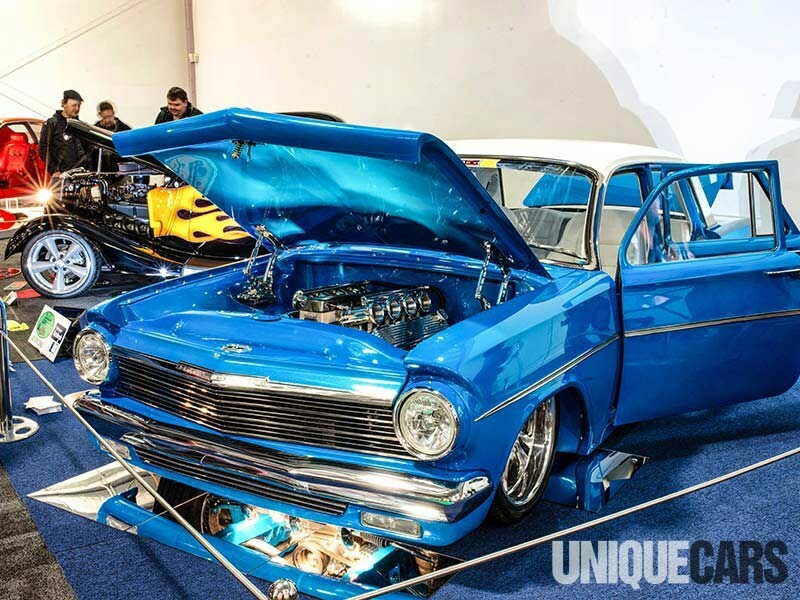 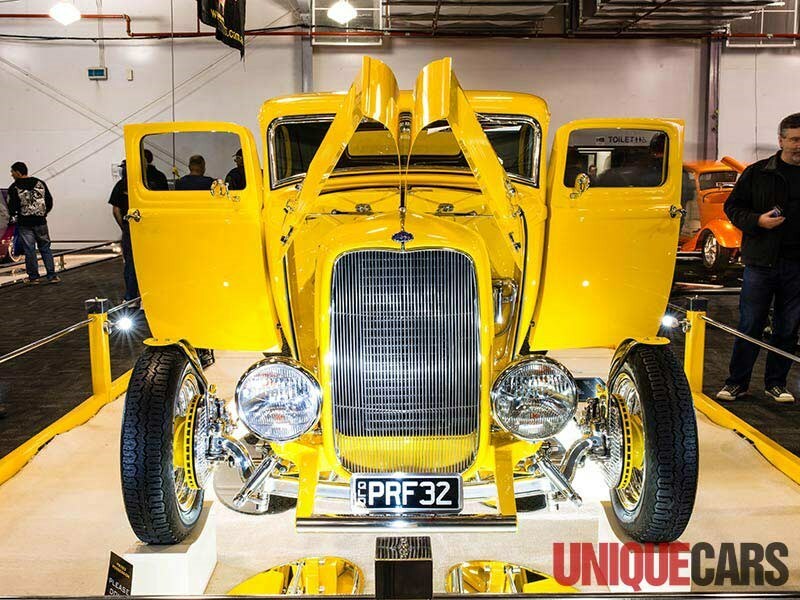 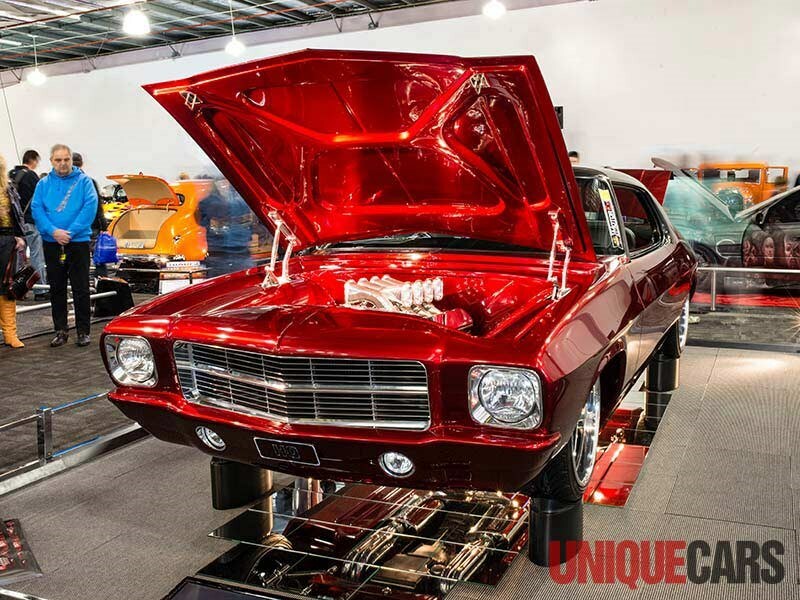 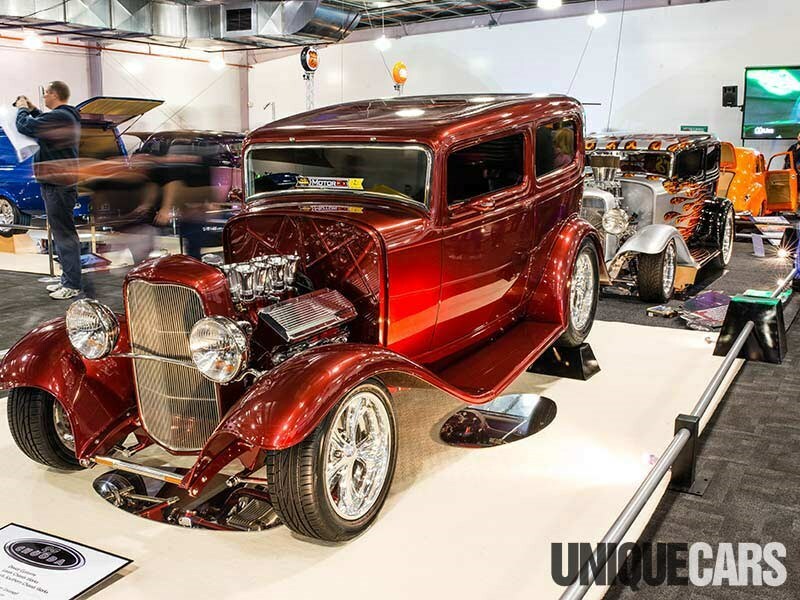 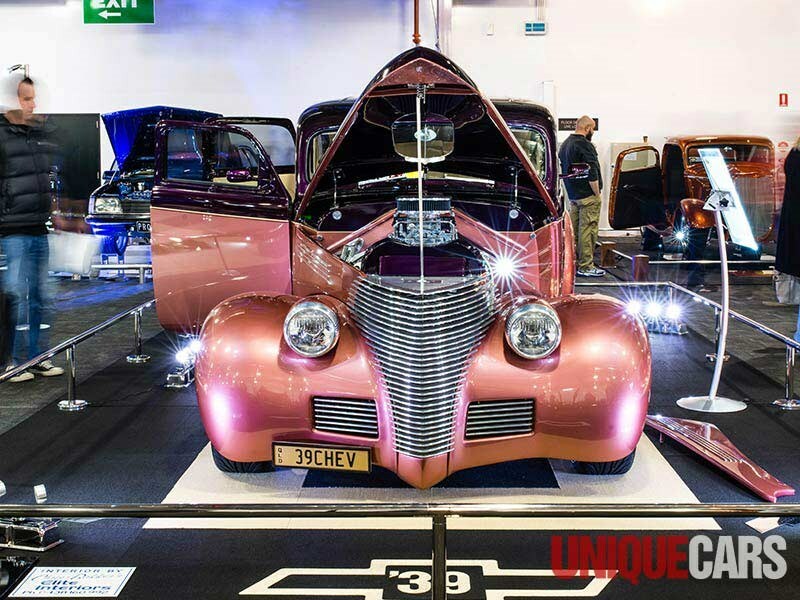 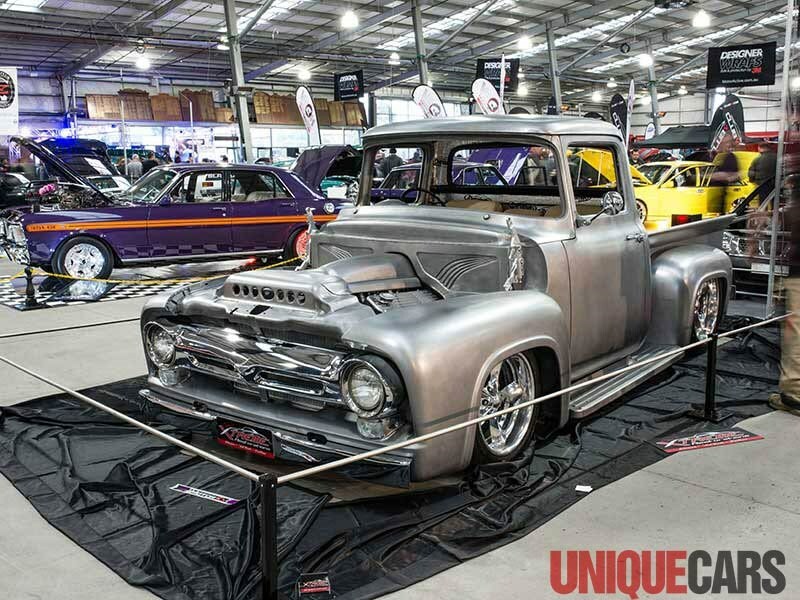 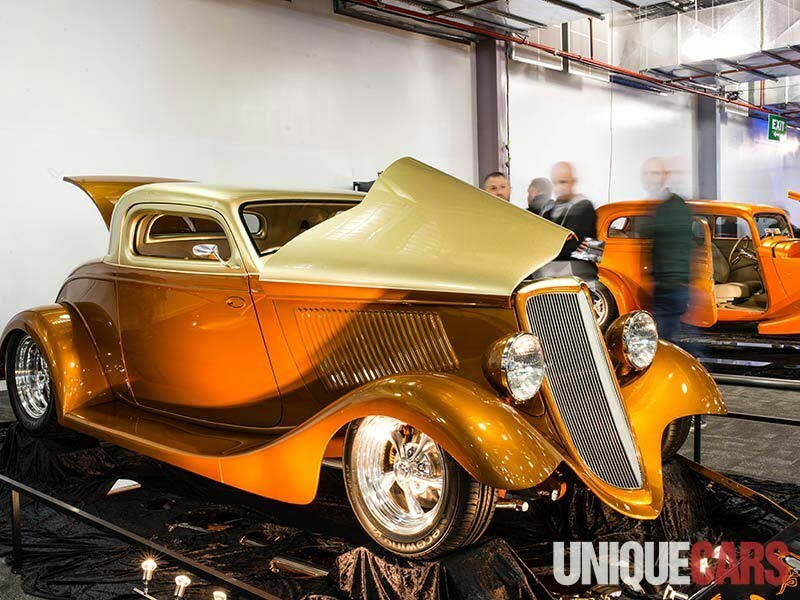 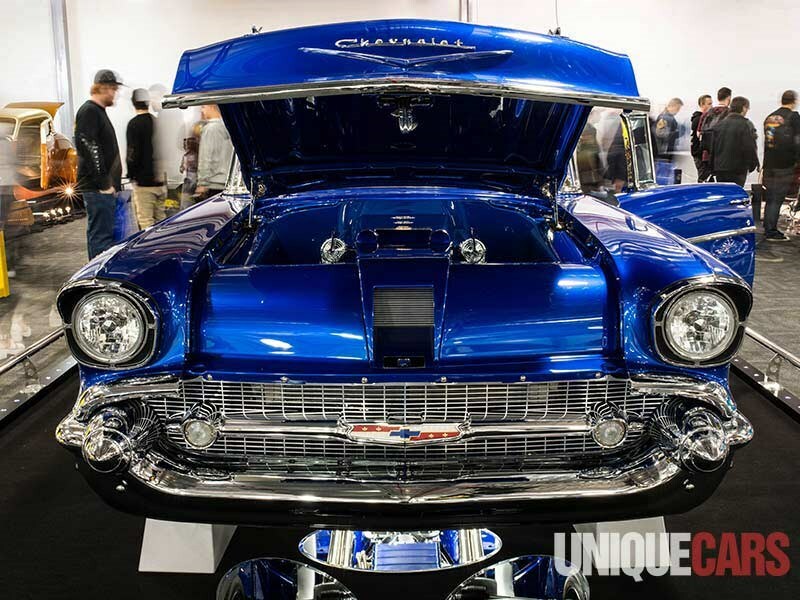 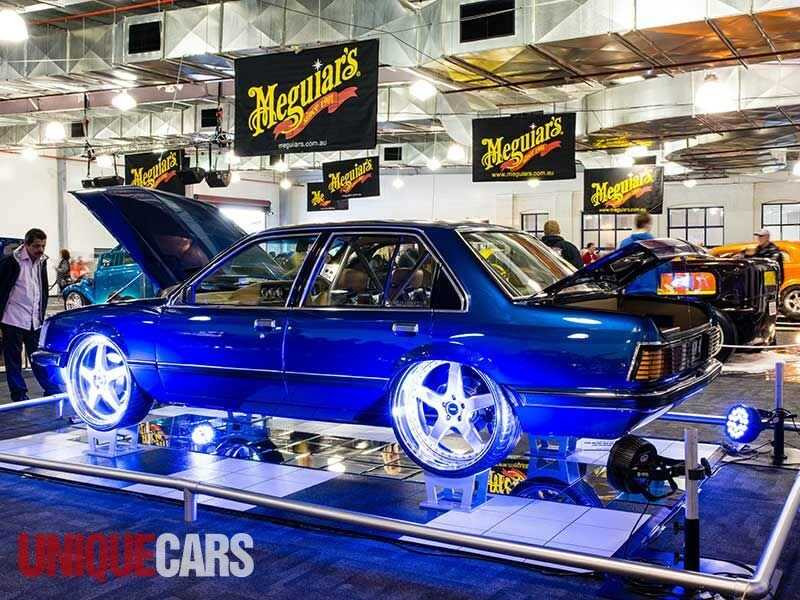 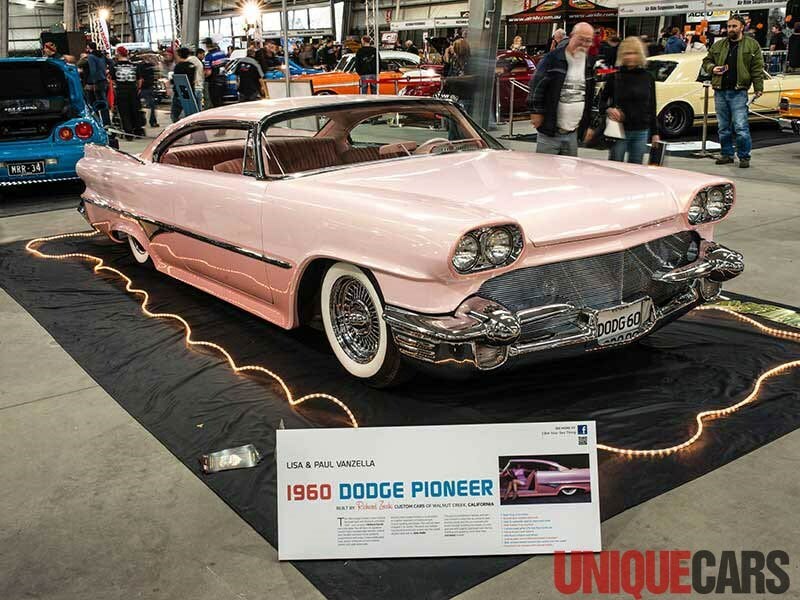 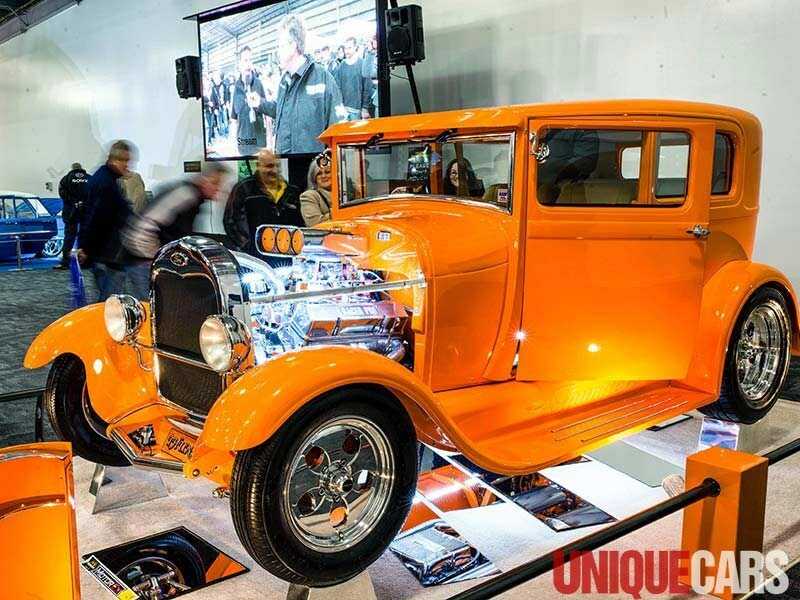 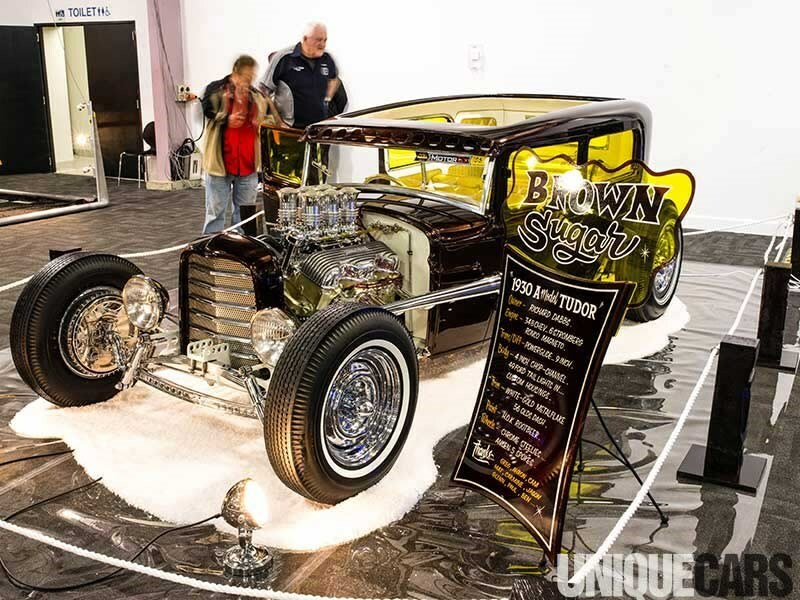 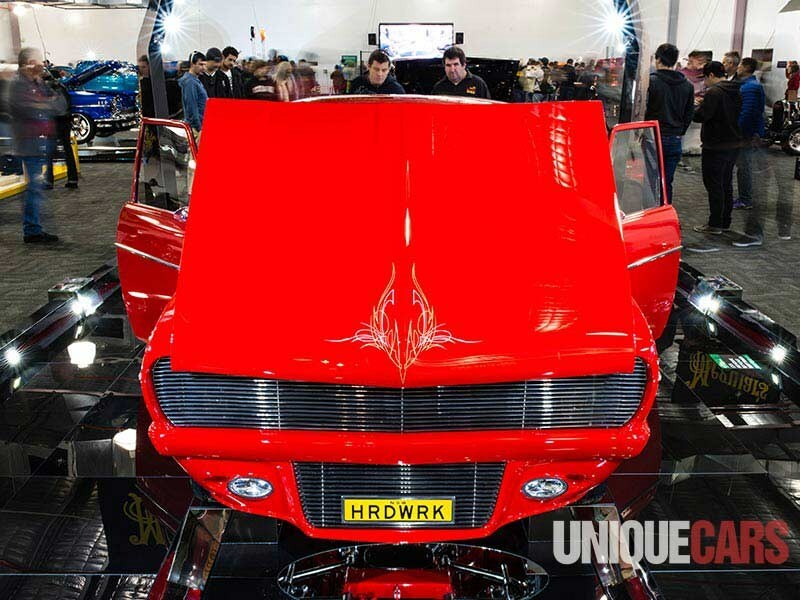 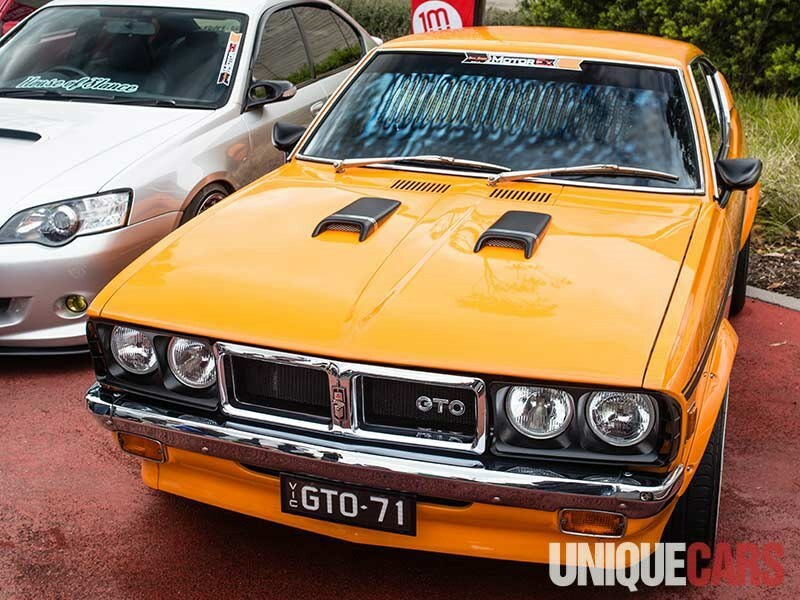 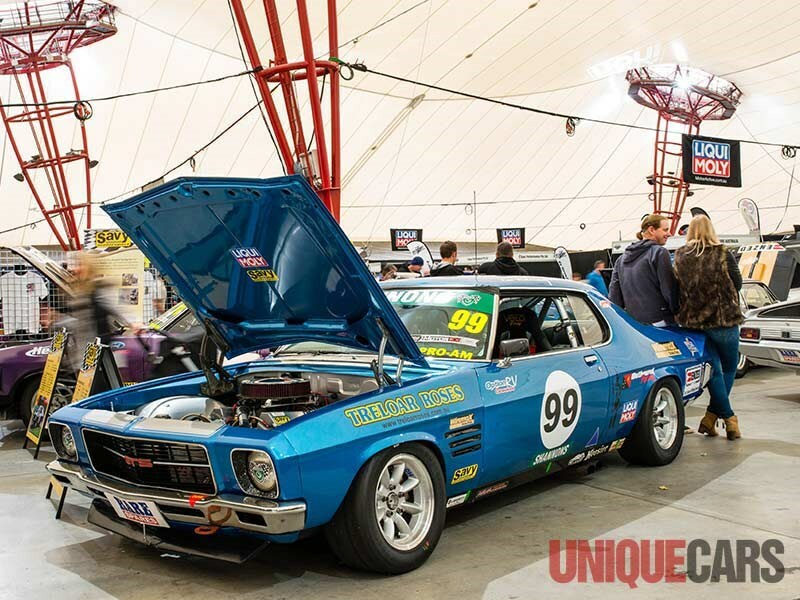 Here we've featured just some of the stand-outs from this year's show, held recently at the Melbourne Showgrounds in Ascot Vale. 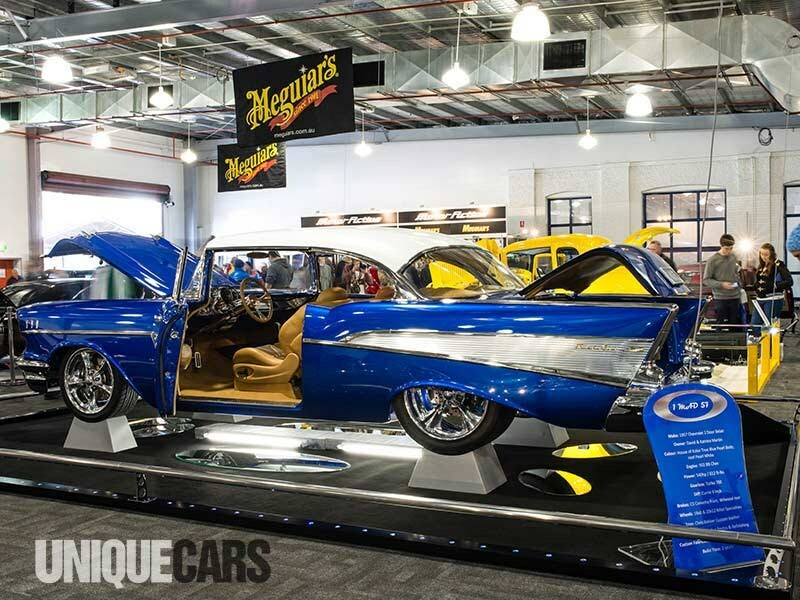 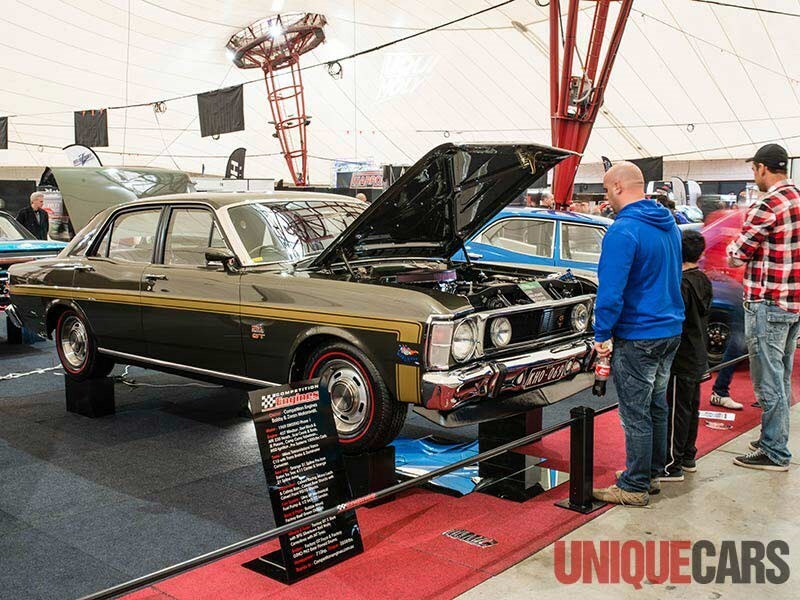 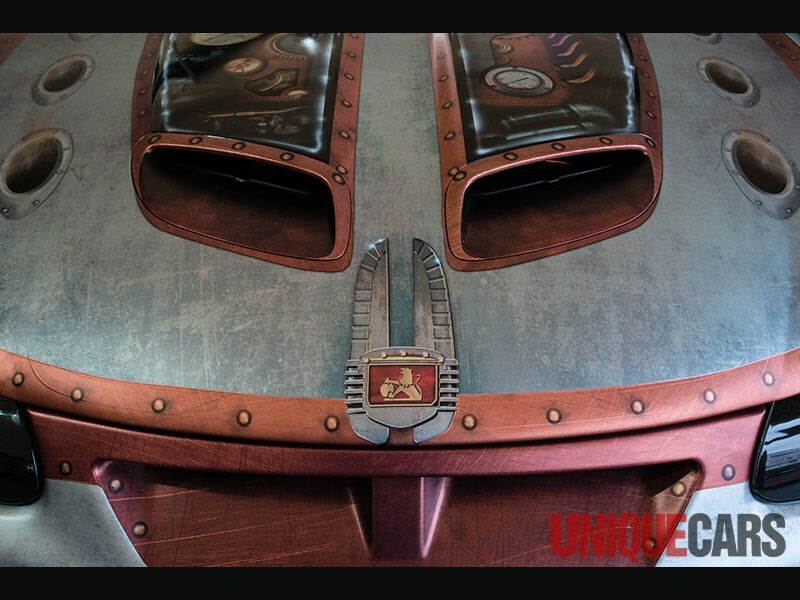 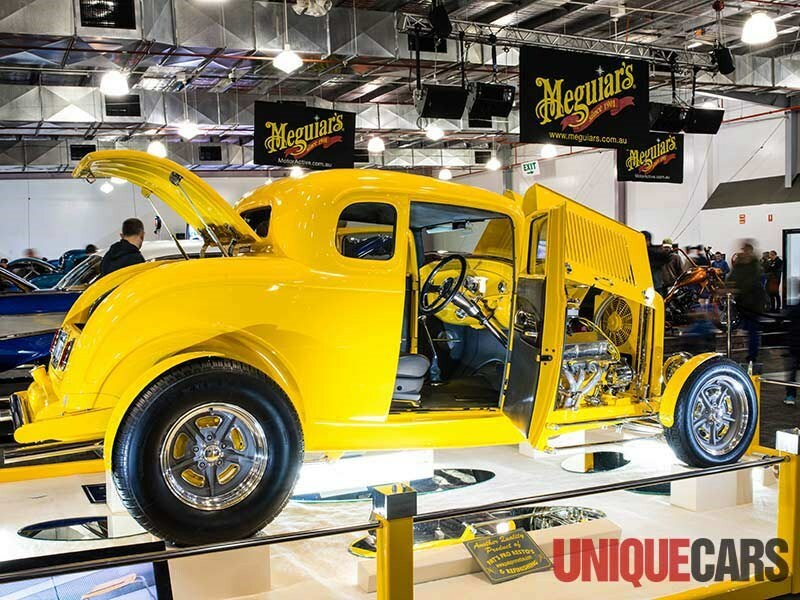 With over 20,000 square metres of show area featuring 400-plus stunning vehicles, and crowds estimated in the tens of thousands, the 2014 Meguiar's MotorEx was a roaring success.